SKU: N/A. 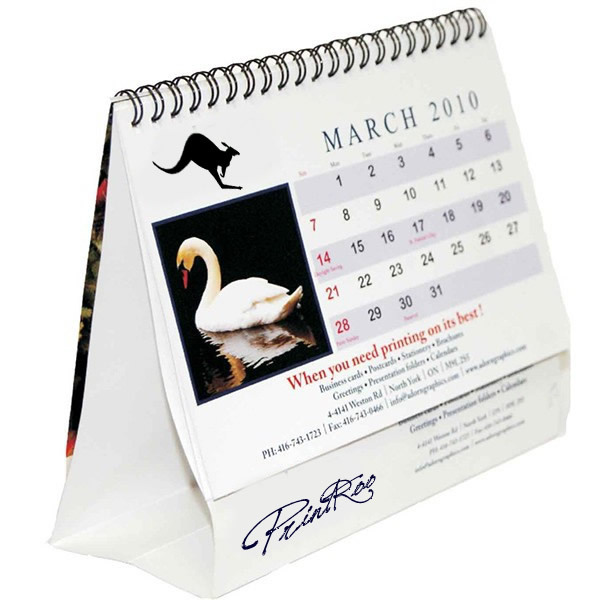 Tags: Calendars printing Adelaide, Calendars printing Australia, Calendars printing Brisbane, Calendars printing gold coat, Calendars printing Melbourne, Calendars printing Perth, Calendars printing Sydney, cheap Calendars, custom Calendars, custom folded Calendars, full colour printed Calendars. Calendar has all the days, weeks, and months of the year displayed and gives lots of room for advertisement. Calendars are most commonly used in houses and offices to remember any special event’s date by marking it on the calendars or simply to schedule your daily life tasks. 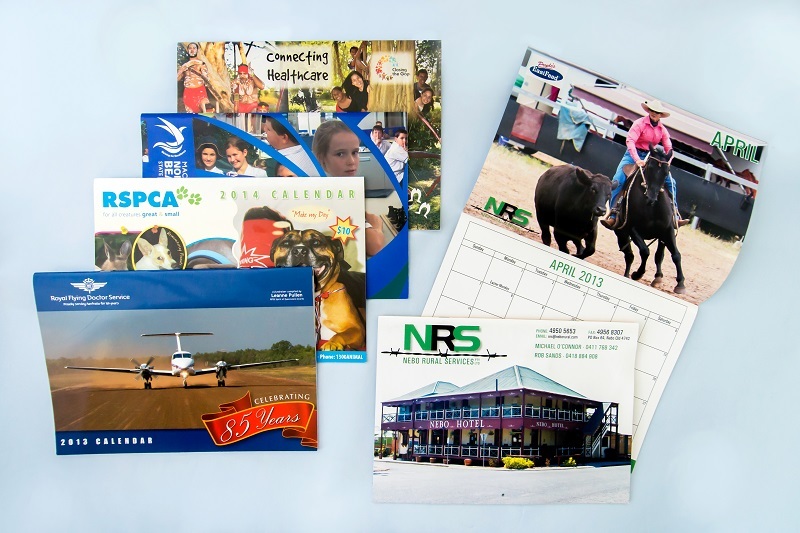 Due to their high usage and demand among the masses, Calendars have become a massive tool of advertisement for different companies and business. They use Calendars for their publicity. The number of pages and display style determines type of calendar. Most common types of Calendars include 1 page Calendars, 6 pages Calendars and 12 pages Calendars and they can also have custom number of pages. 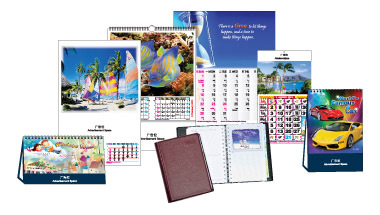 The most suitable materials on which Calendars are printed are 115 GSM Paper or 350 GSM CardStock but it can always be customized. 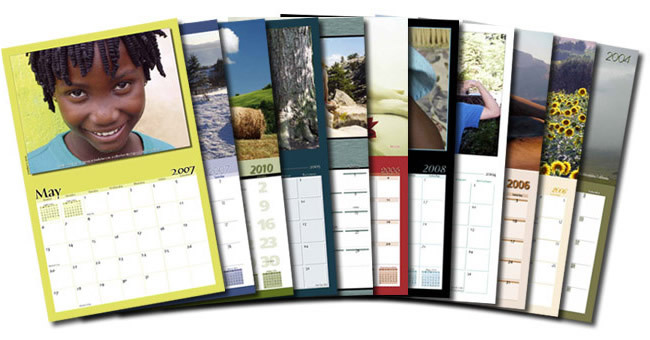 Calendars are made attractive by printing them using Black and White or full colour .Along with the days, weeks, and months of the year Calendars have some other content like images, clipart and text printed on them also. 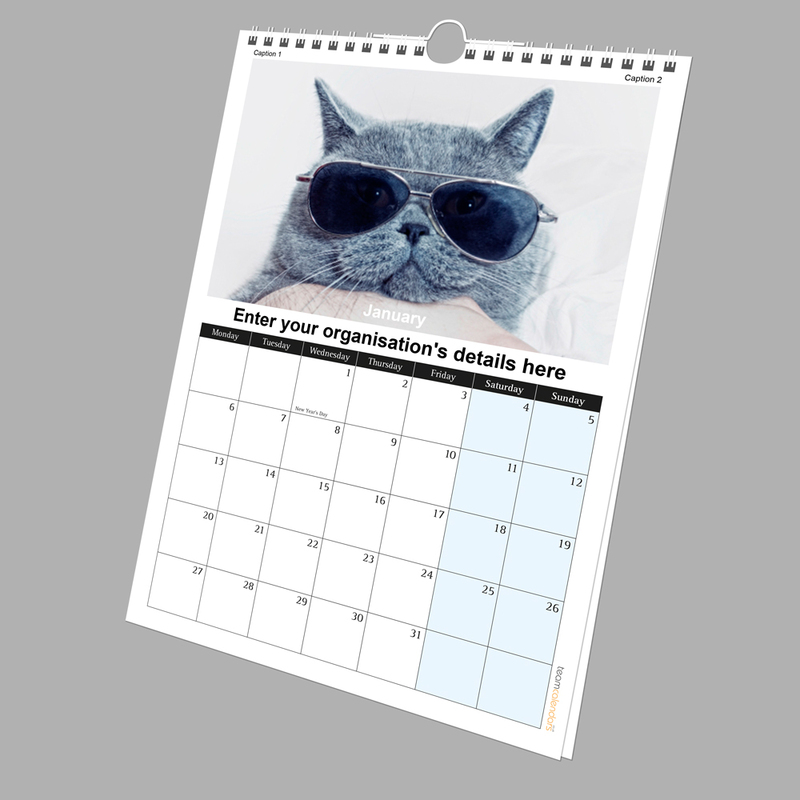 Calendars can be made stand out using special effects and finishes such as Foil Stamping, Embossing and Debossing , Spot UV, Matte and Glossy finishes. All the finishes have different effects. 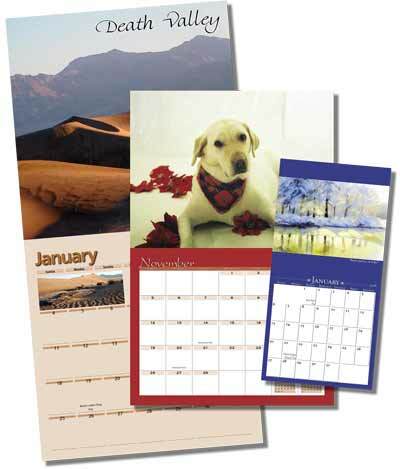 Calendars can have Standard or Custom specs. If you are looking for further customization of calendars in terms or colour, size and die cutting or have questions about standard products. Feel free to contact us via email “sales@printroo.com.au”, phone or 24 hours live chat. We Provide free shipping in Sydney, Melbourne, Brisbane, Perth, Adelaide or all over Australia and New Zealand.